Collects Amazing Spider-Man #666-673, Venom #6-9, Spider-Island: Deadly Foes & Spider-Island Spotlight. 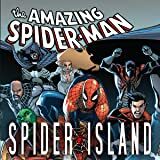 Welcome to Spider-Island, where a million New Yorkers suddenly possess Spider-Man's powers -- but none of the responsibility! 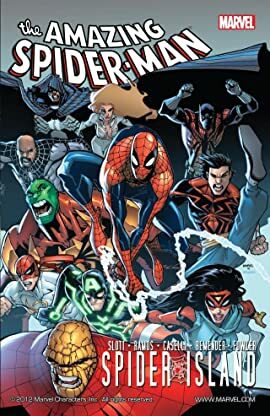 Can Spidey play world-saving super hero while the Big Apple gets eaten alive from the inside out?